PayMaya announces up to 30 percent cash back via PayMaya QR at Robinsons! Home / news / paymaya / services / PayMaya announces up to 30 percent cash back via PayMaya QR at Robinsons! 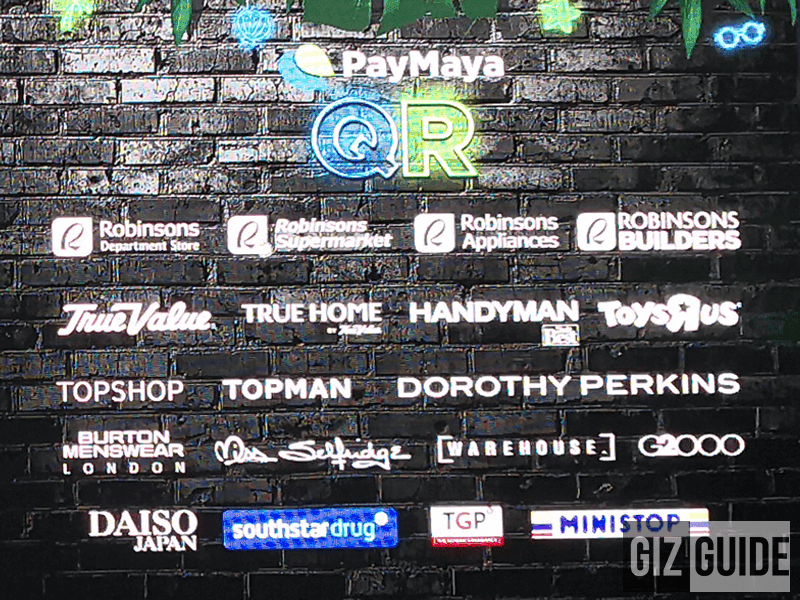 PayMaya just announced that PayMaya QR users may enjoy up to 30 percent cashback at the participating brands of the Robinsons Retail Holdings, Inc.
Brands under the Robinsons Store Specialists Inc. such as Topman, Topshop, Topman, Dorothy Perkins, Burton Menswear, Miss Selfridge, Warehouse, and G2000 are also included in this promo. PayMaya QR users can also get as much as 20 percent cashback (maximum of P300 per store per day) in Robinsons Supermarket, Ministop, Southstar Drug, and The Generics Pharmacy. This summer, PayMaya is your best companion as you explore fresh adventures and try out new experiences. 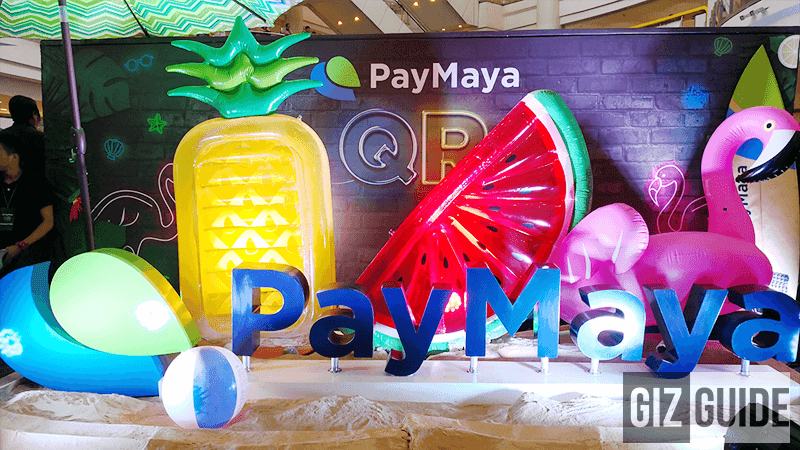 This collaboration with Robinsons Retail Holdings, Inc. will help bring you the best summer ever as you shop for your favorite summer must-haves and daily needs with massive discounts and exciting perks through PayMaya QR, said Paolo Azzola, COO and Managing Director at PayMaya Philippines. To make this possible, just download the PayMaya app, register your phone number, add money at Robinsons Business Center or PayMaya's more than 15,000 touchpoints nationwide, scan the QR code at the counter, and enter the amount that you need to pay. For more info, visit https://paymaya.com/faq/.